Outfit your employees in professional business shirts that endorse your company—and look great, too! Our templates make it fast and easy to design business t-shirts that help your employees stand out and look professional. Plus, our in-house experts can help you with your business shirt design by offering FREE support—call us anytime! Whether you need company uniforms or swag for your employees, custom business shirts creates a sense of unity and ensures everyone on your team looks their best. 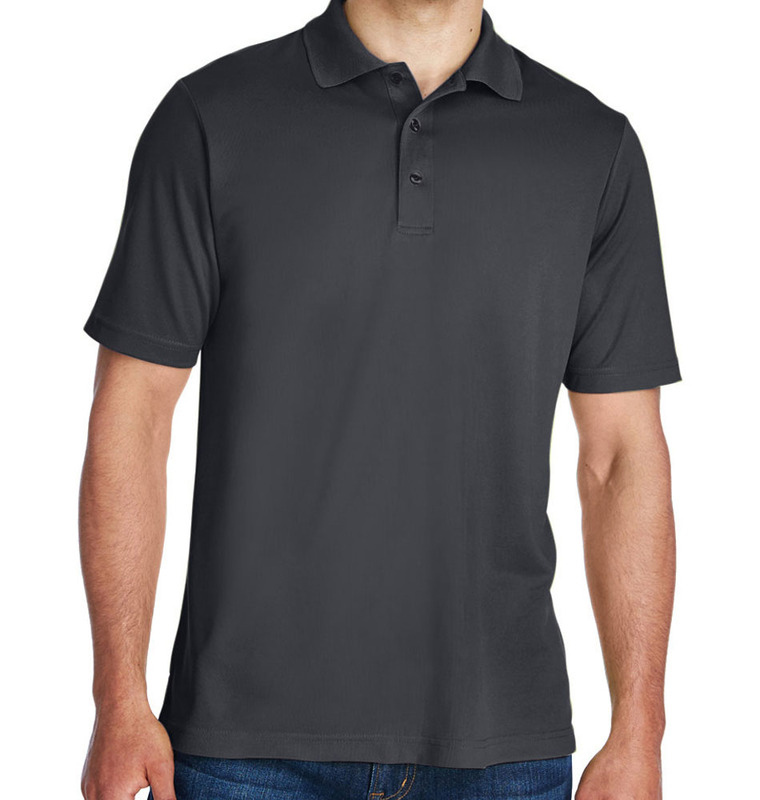 Choose from a range of logo t-shirts for business to staff polo shirts for a professional style; plus, make it personal by embroidering everyone’s names, too. 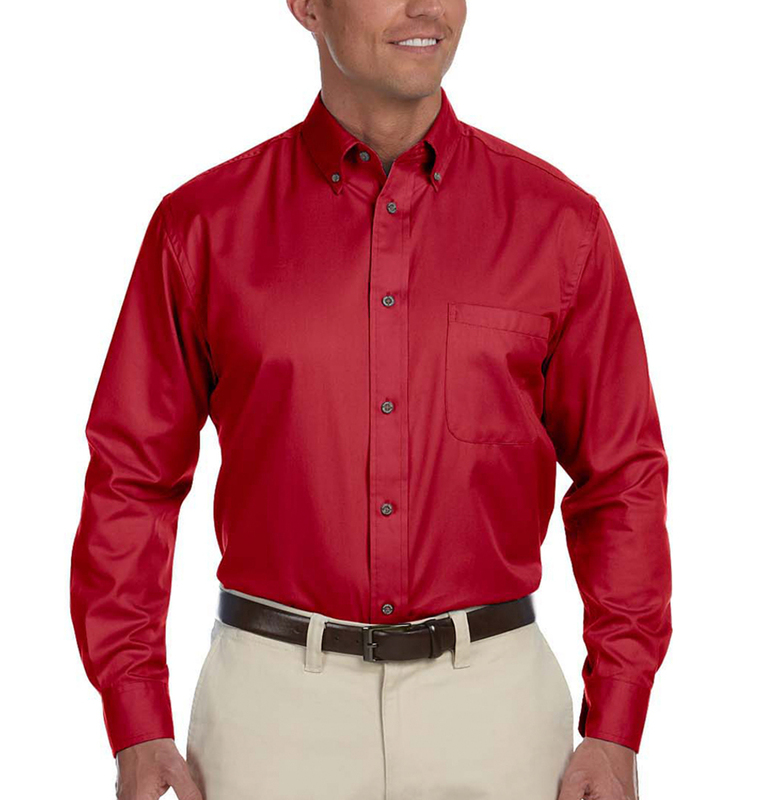 You can even create custom seasonal business shirts for special occasions throughout the year. When your employees are proud of the company they work for, they’ll also love sporting staff hoodies, hats, and tank tops outside the office. Want more inspiration? Check out some of our templated shirts with logos for business—or design your own! 1. Pick a product: We have hundreds of products to choose from in our catalog. 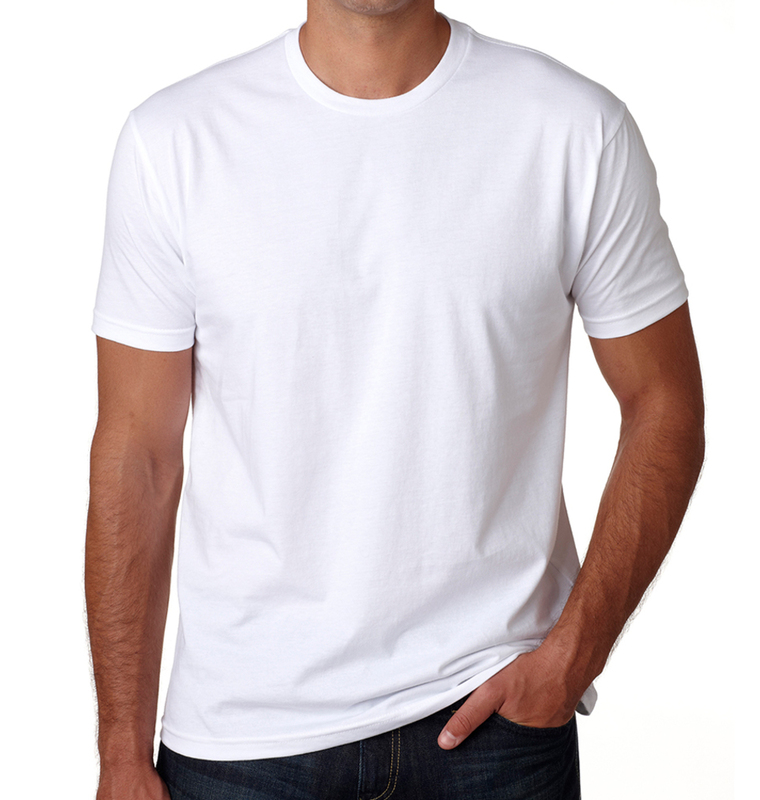 Make sure to select apparel that’s readily available in the sizes you need. 2. 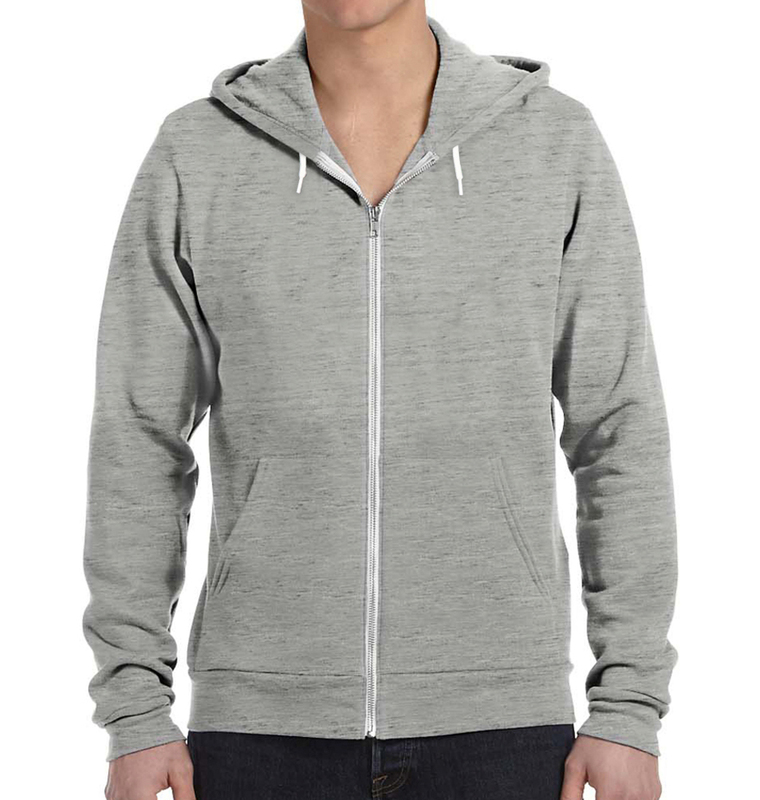 Design Your Apparel: Create a custom design for your business using our templates or clipart. Already have a design? Upload it in our Design Studio and place it on the garment. 3. Checkout: The only thing left to do is select a delivery date for your business apparel. Our rush deliveries guarantee you'll get your orders on the day you need them. Our company has ordered from here multiple times, and the timing and quality cannot be beat! Keep up the good work! Everything I ordered came on time and was everything I expected.. These shirts were used for a business event and they looked great! Will be using again! !